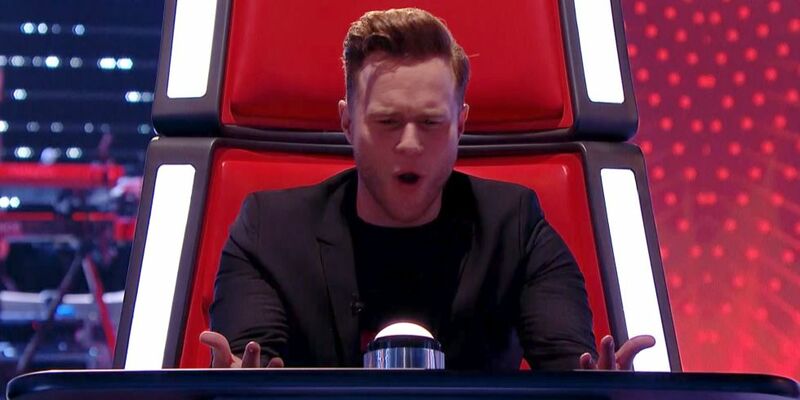 Olly Murs has described his forthcoming itv special as "Saturday Night Takeaway meets TFI Friday meets me". Appearing on Channel 4’s Sunday Brunch, the singer said "It's not too serious and I think that's what I've based my career on is having a good time. So we went and did it an Essex pub, I'm hosting and Bradley Walsh is my landlord. He's like my showbiz dad and we just get on so well”. Sir Tom Jones comes down playing darts. You'll have to watch it to find out what we do, it's crazy. It's brilliant, it's a great show. I'm really delighted with it. It's carnage, but it's a real fun, exciting show." During the show, Olly will perform a number of his greatest hits, tying in with the release of his latest album release which features a second cd containing a number of his best known singles. ‘Happy Hour’ will air this December on itv.